When work takes you to or from the great city of Philadelphia, Bekins Transfer and Storage is the premier Philadelphia moving company, specializing in providing customers with custom move plans for corporate relocations. 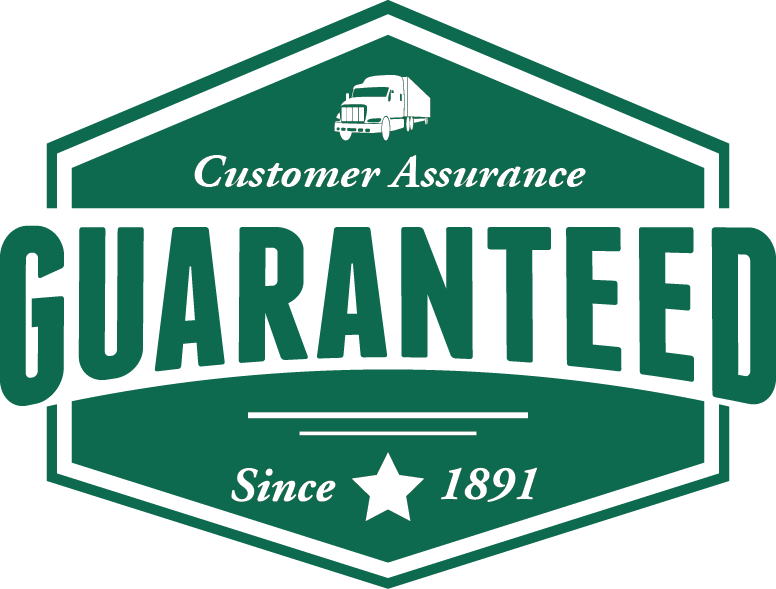 Our moves are designed to make sure you meet the unique timelines that often accompany a corporate relocation, while taking special notice of the care and needs of you and your family in the process. 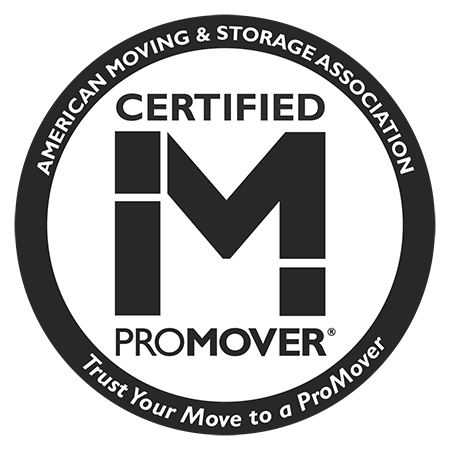 So whether we are welcoming you to Philadelphia or hoping to see you back sometime soon, you’ll feel confident knowing your move is in good hands.